As well as creating and sharing recipes on my blog, I also work with clients to create bespoke recipes that are unique to them and their customers. 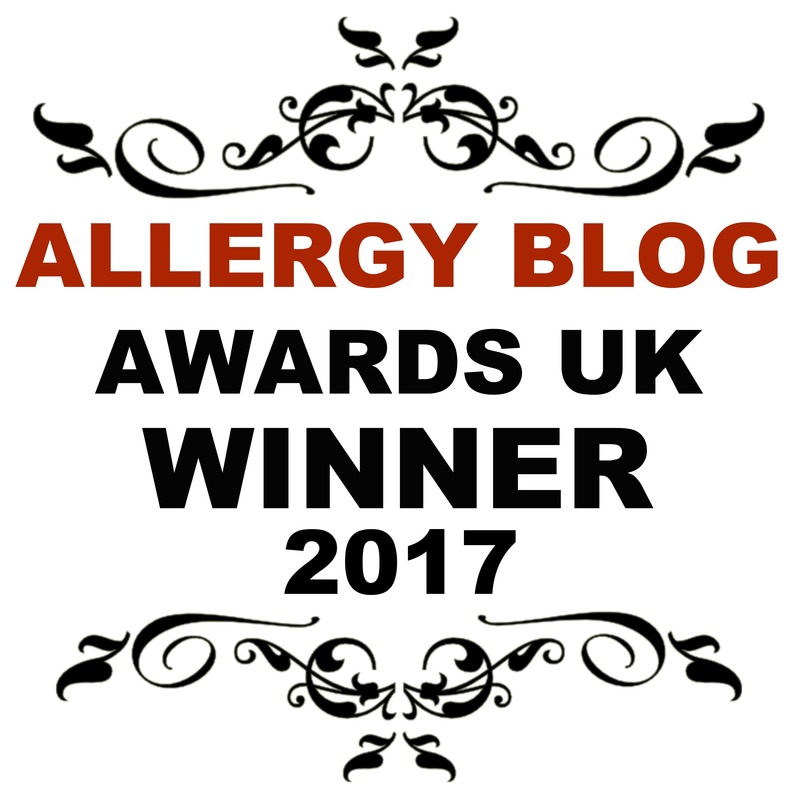 In addition, I also provide freelance writing support, and social media development to my clients, including hosting live Q&A’s on specific allergy topics to their audiences, which has seen a huge rise in client target audiences. If this sounds like something you are keen to be a part of, please fill out the form below to get in touch to discuss how I could work with you!